Our Pearland, Beltway 8 South location in Houston, Texas offers new and used skid steers, mini excavators, wheel loaders, telehandlers and more construction equipment for sale. 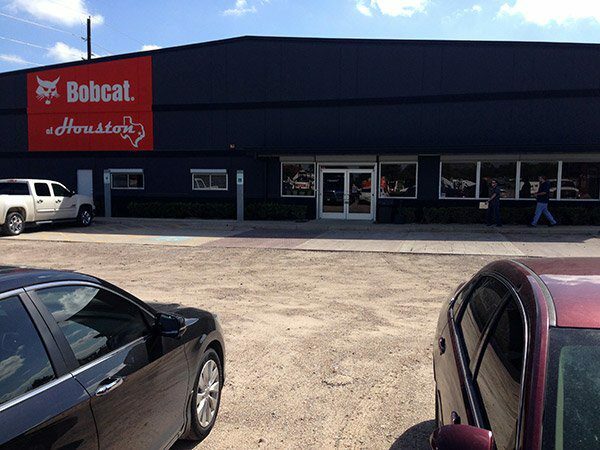 We are a full service Bobcat equipment dealer providing sales, parts and service to TX as well as stamped, decorative concrete, and other products by Multiquip, Husqvarna and Wacker Neuson.  Make Bobcat of Houston your equipment dealer by calling us at (713) 413-2200 or emailing us today!